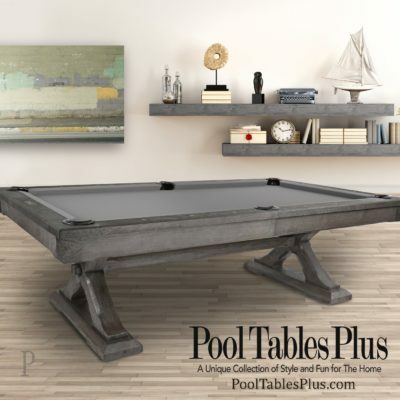 The Black Diamond Pool Table is affordably priced and rugged enough for commercial use. This pool table is exclusive to Pool Tables Plus. 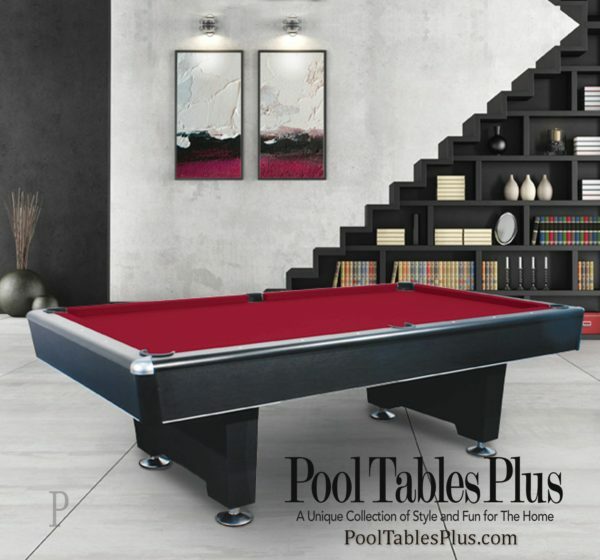 It features a high pressure black laminate that is both scratch and burn resistant. 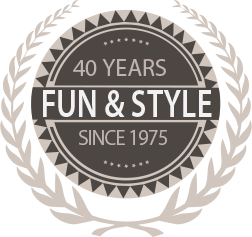 It also has silver metal trim and heavy duty metal corner caps. 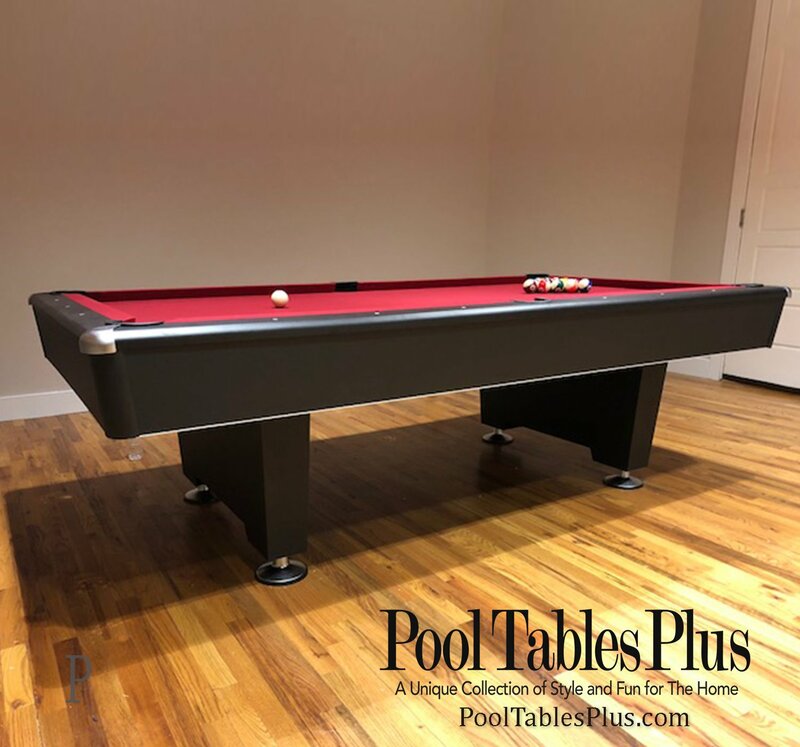 Last but not least, our Black Diamond pool table has been engineered with heavy duty laminated beams to support the weight of 1″ framed over-sized professional slate. The Black Diamond pool table is the best playing table that we offer under $2,000. 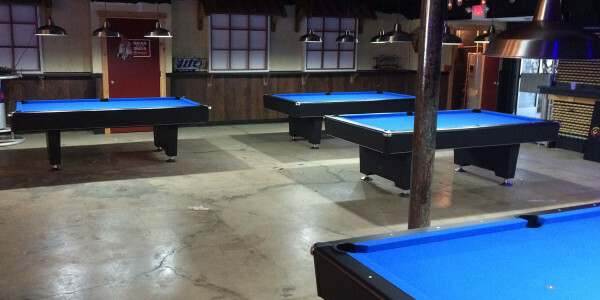 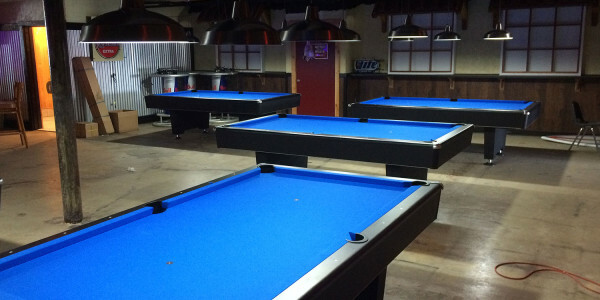 It provides a low cost of entry into the world of pool and makes a nice addition to your home or commercial game room. 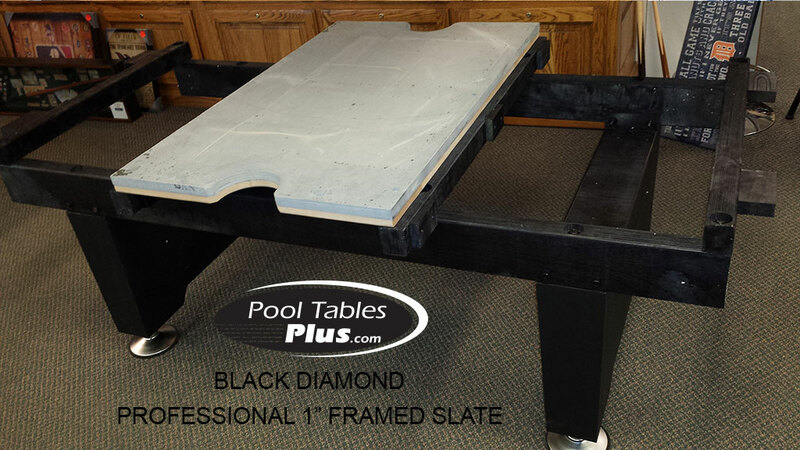 The Black Diamond is available in both 7′ and 8′ size. 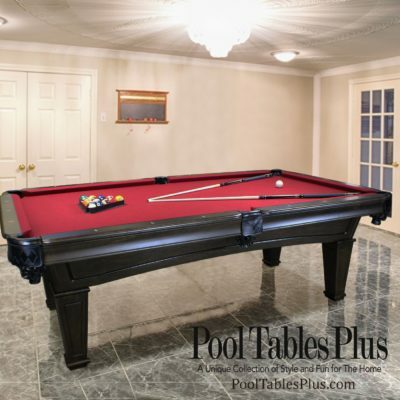 Its contemporary design makes it a perfect addition to your game room.